Willie Nelson is an American country singer who initially rose to fame in the 1970s but has maintained a career for around 40 years and is considered an icon of American music. 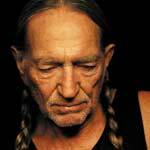 In 2012, Celebrity Net Worth claimed that Willie Nelson had a net worth of 25 million USD. 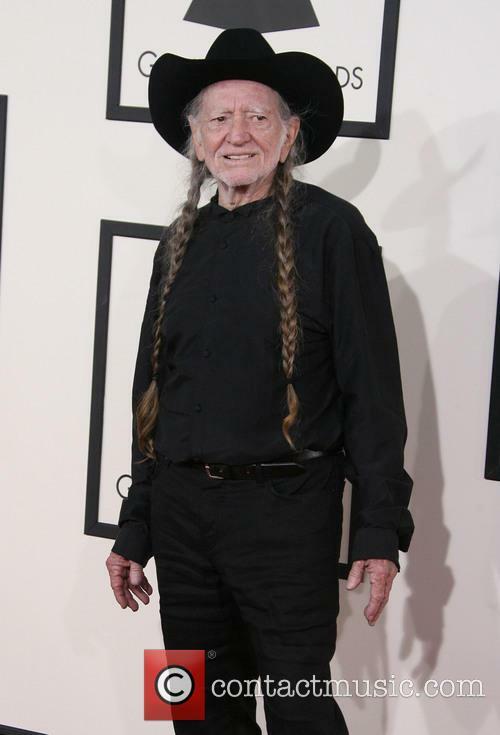 Born in Texas, Willie Nelson was the son of Myrle and Ira Nelson. Ira Nelson was a mechanic and also owned a pool hall. 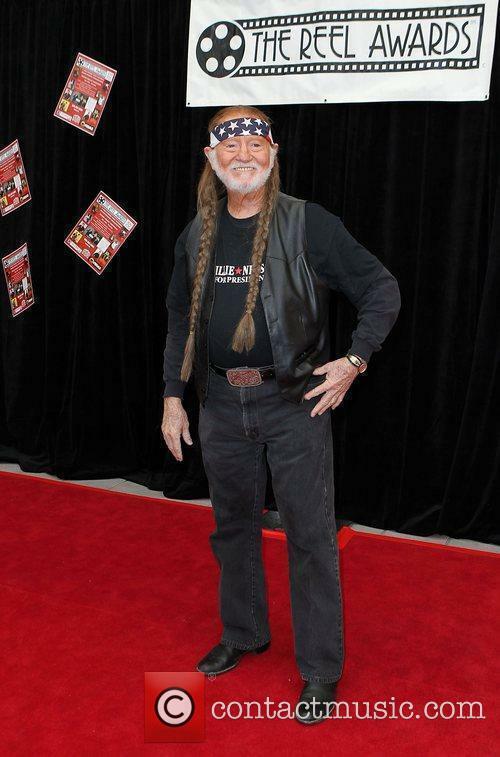 Willie began playing the guitar when he was six years old and wrote his first song at the age of nine. Whilst he was at high school, Nelson met Bud Fletcher and joined his band, Bohemian Fiddlers. During that time, he also worked as a DJ for a number of local radio stations. Willie Nelson was briefly a member of the Air Force and studied agriculture at Baylor University for one year. Nelson moved to Washington in 1956 and recorded a version of the Leon Payne song, 'Lumberjack' and sold the song 'Family Bible' for $50 to Claude Gray, for whom it was a huge hit. In 1960, Willie Nelson moved to Nashville. He struggled to obtain a record label contract, although he signed a publishing contract with Pamper Music. His song 'Night Life' was covered by Ray Price, as well as by Charles Manson and is reportedly the most covered country song of all time. Nelson joined Price's band, Ray Price and the Cherokee Cowboys and wrote a number of their hits, including 'Pretty Paper', which was later covered by Roy Orbison. In 1965, Willie Nelson signed a contract with RCA Victor Records, home of Elvis Presley and joined the Grand Ole Opry. He started to play his own music, which has influences from country, jazz and folk music. In the early 1970s, Nelson signed to Atlantic records. In 1973, he released Shotgun Willie. 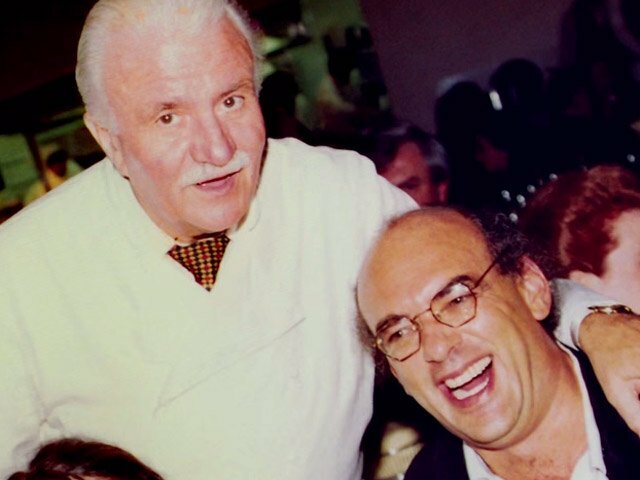 The album was a critical, if not a commercial, success. 1974's Phases and Stages contained songs about his recent divorce, including the track 'Bloody Mary Mornings'. His next label move was to Columbia Records. 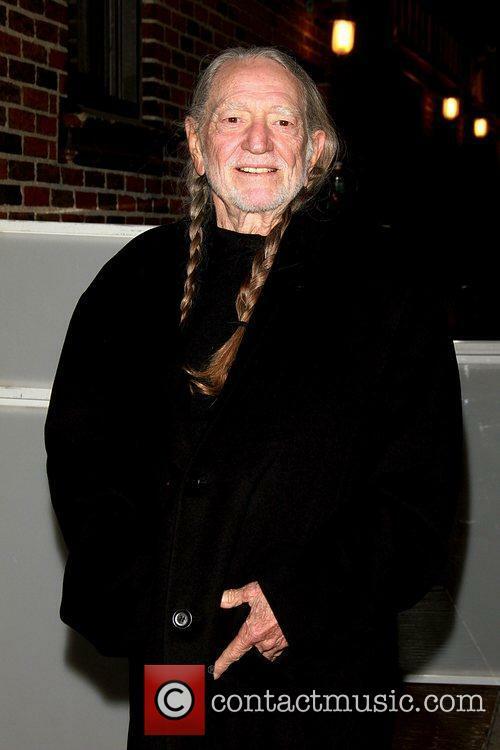 Columbia ensured that Willie Nelson had complete creative control over his music and his first album for them was Red Headed Stranger, released in 1975. His cover of Fred Rose's 'Blue Eyes Crying In The Rain' was Nelson's first number one record. In 1976, he recorded an album with Waylon Jennings, Tompall Glaser and Jessi Colter, named Wanted! The Outlaws. 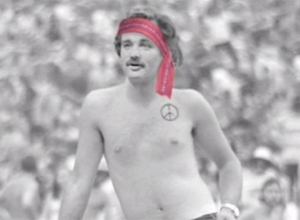 1978 was a successful year for Nelson. He released two albums, Waylon and Willie and Stardust. Both albums were later awarded platinum selling status, with the latter being produced by Booker T. Jones. In the 1980s, Willie Nelson formed a country supergroup with Johnny Cash, Waylon Jennings and Kris Kristofferson. They named the group The Highwaymen. In 1985, Nelson founded the Farm Aid charity concerts. 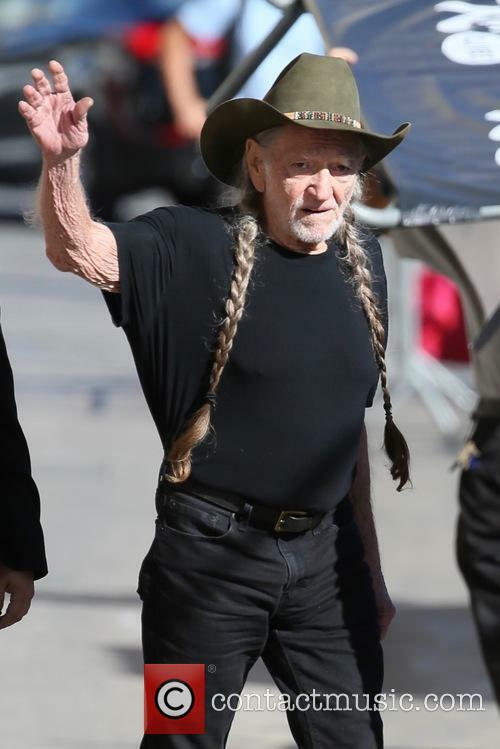 Five years later, the IRS seized most of Willie Nelson assets, in order to pay $16.7 million in backdated tax payments. In order to help pay the charges, he released an album entitled The IRS Tapes: Who'll Buy My Memories? All of the money raised from sales of the album went directly to the IRS. In 1993, Willie Nelson recorded the album Across the Borderline. 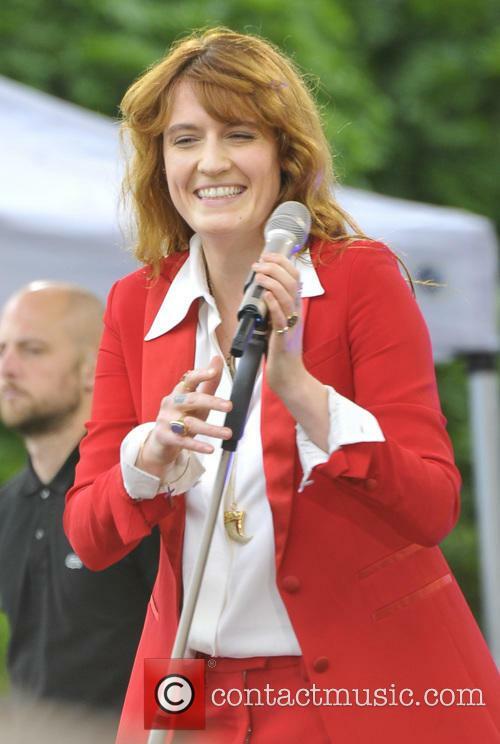 Amongst the featured guests on the album were Bob Dylan, Bonnie Raitt and Paul Simon. 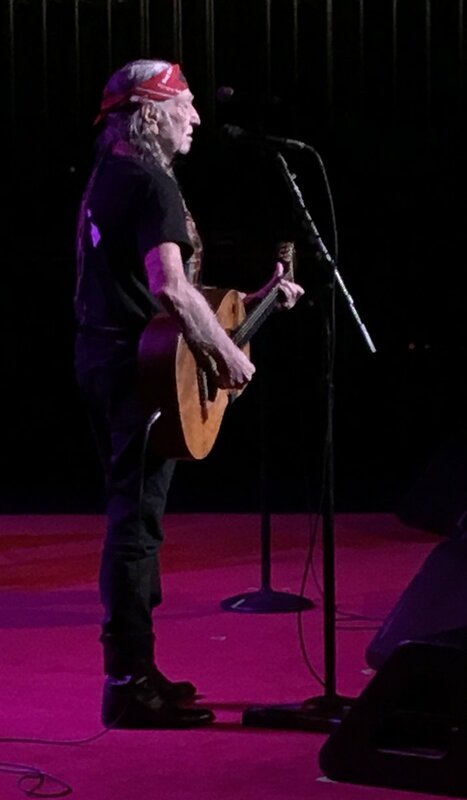 Throughout the 1990s and 2000s, Willie Nelson continued to make critically revered albums such as Tetra, which featured vocals from Emmylou Harris. In 2004, Nelson released Outlaws and Angles, which featured guests such as Carole King, Kid Rock and Al Green. In 2014, Nelson released the album Band of Brothers. It received good reviews and reached number one on Billboards Top Country Albums, as well as number five on the Billboard 200. 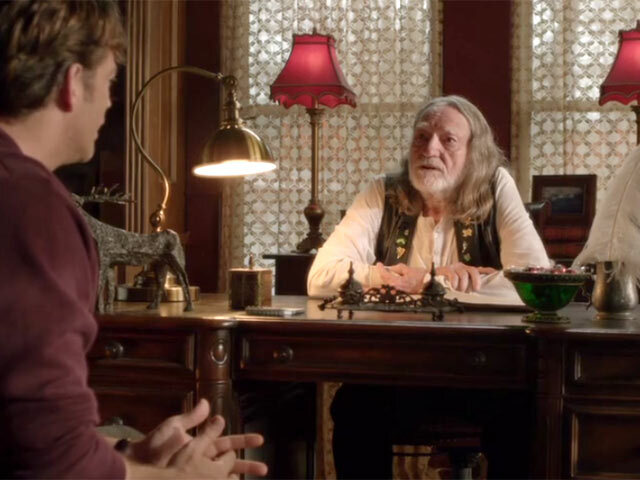 Willie Nelson has appeared in a number of films, the first being 1979's The Electric Horseman. 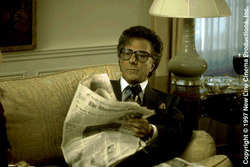 Other highlights of his movie career include starring in Songwriter with Kris Kristofferson in 1984 and Stagecoach in 1986, alongside Johnny Cash. 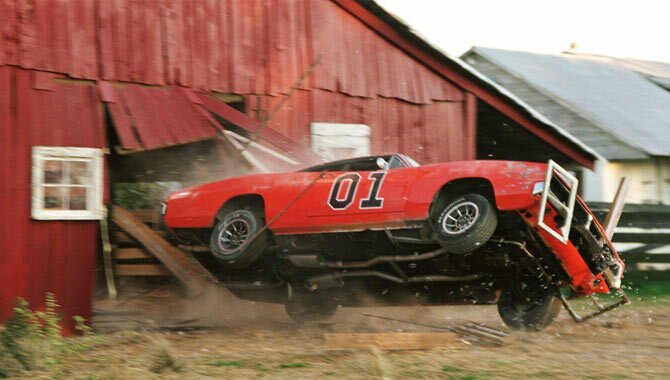 In 2006, he Nelson also appeared in the remake of Dukes of Hazzard. 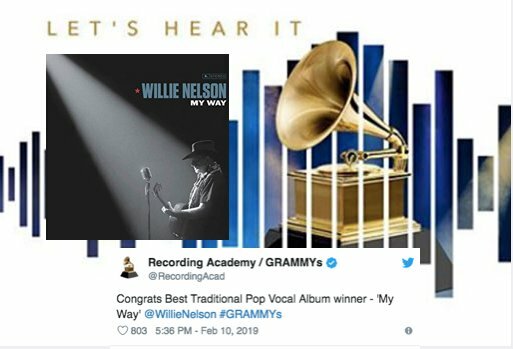 Willie Nelson has also made a large number of cameo appearances in high profile TV shows and films, including The Simpsons, Miami Vice, Dr. Quinn, and Medicine Woman. Nelson is a staunch campaigner for the legalization of marijuana. He has been married four times and has eight children. He brings the festival across the States in the third ever event. 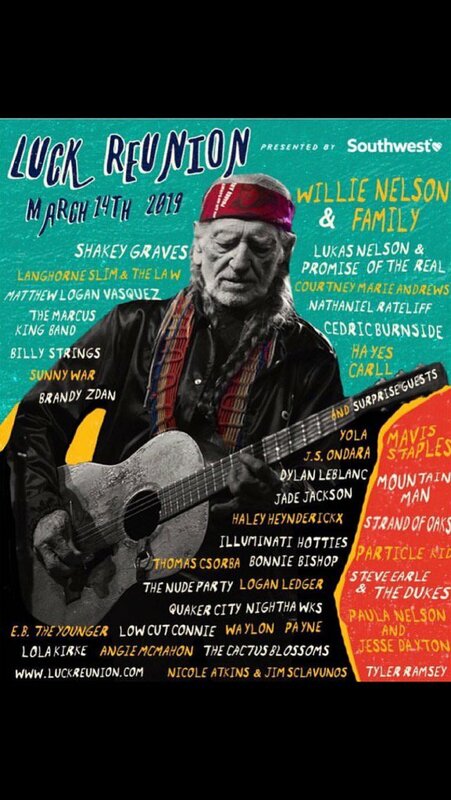 Alison Krauss, Elvis Costello, Sturgill Simpson and others are set to join Willie Nelson on his third travelling Outlaw Music Festival this summer, performing across the US in nine different cities and seven different states. Tickets are set to go on sale this weekend. It's set to be another exciting year for the Willie Nelson and Blackbird Presents Outlaw Music Festival presented by Southern Comfort. Now in its third edition, the show will bring over a dozen folk and country artists across country for a nine-date tour, kicking off in North Carolina. He struggled to get through his Salt Lake City show at the weekend. Altitude sickness is really no joke. Willie Nelson has recently had to spend a short time in hospital after some respiratory problems forced him to leave the stage early during his performance in Utah over the weekend. Thankfully, he has made a full recovery and will be able to continue his tour. 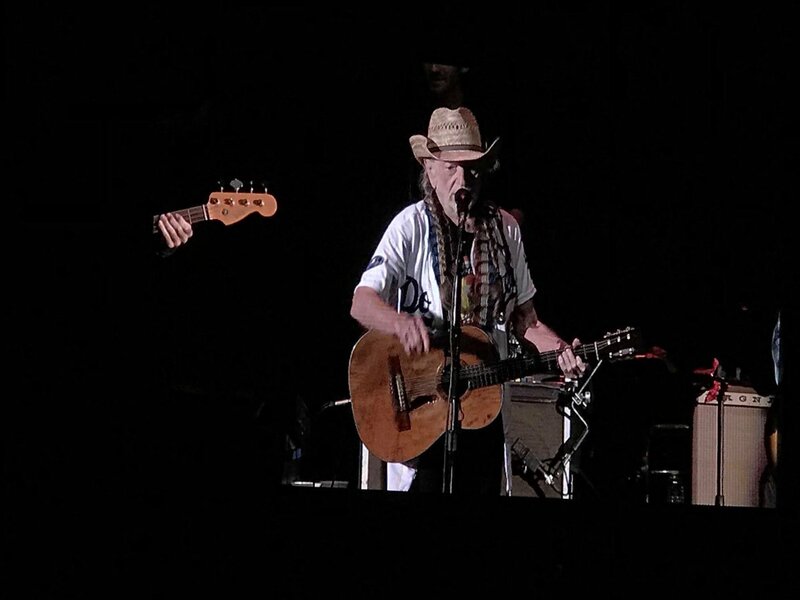 The 84-year-old country star was not feeling his best on Sunday night (August 13th 2017) while he was performing at Salt Lake City's high-altitude USANA Amphitheater. He ended up having to have a short break due to some breathing problems, but it soon became clear that it was not possible to continue his set until the end. Steve-O has been sentenced to jail time over his August protest against SeaWorld. Jackass star Steve-O AK.A. Stephen Glover has been sentenced to 30 days in jail on misdemeanour charges filed against him after he conducted an anti-SeaWorld protest in August. Steve-O photographed at Gatwick Airport in February 2015. Read More: Jackass Star Steve-O Arrested For Climbing Hollywood Crane During Stunt. 'Willie Weed' will be sold by Nelson's new company 'Willie's Reserve', but only in the handful of American states that allow recreational use of the drug. 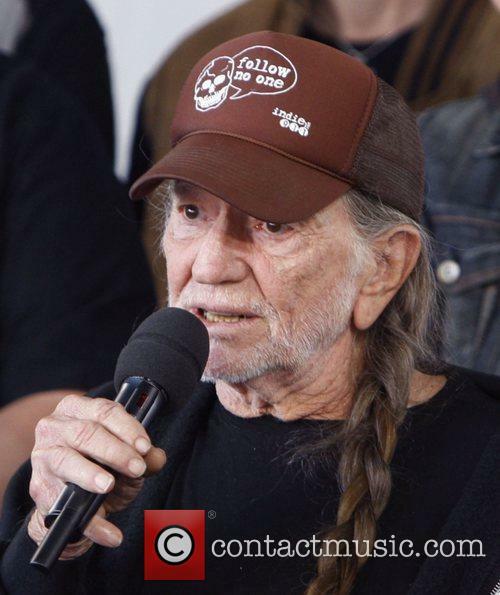 Country music legend Willie Nelson has announced more details of his plans to roll out his own brand of marijuana. ‘Willie’s Reserve’, a company formed by Nelson, will sell ‘Willie Weed’ which he intends to be “the best on the market”. 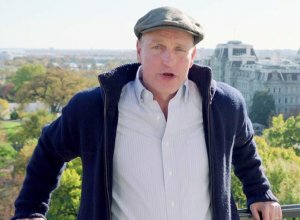 The move makes him one of the few stars to join in the increasing movement to commercialise marijuana, which is legal for medical and recreational use in a handful of American states. In an interview with Rolling Stone magazine ahead of Monday’s announcement, the 81 year old singer fleshed out some of his plans. The 81 year old is well known for his marijuana passion. 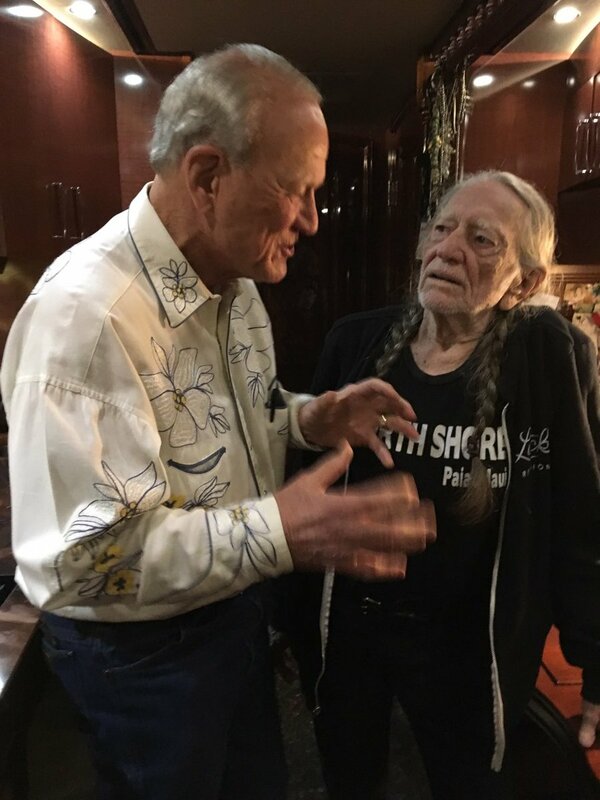 Weed enthusiast and country music legend Willie Nelson is planning to launch his own brand of marijuana, as well as a chain of stores across the US in states where pot is legal. 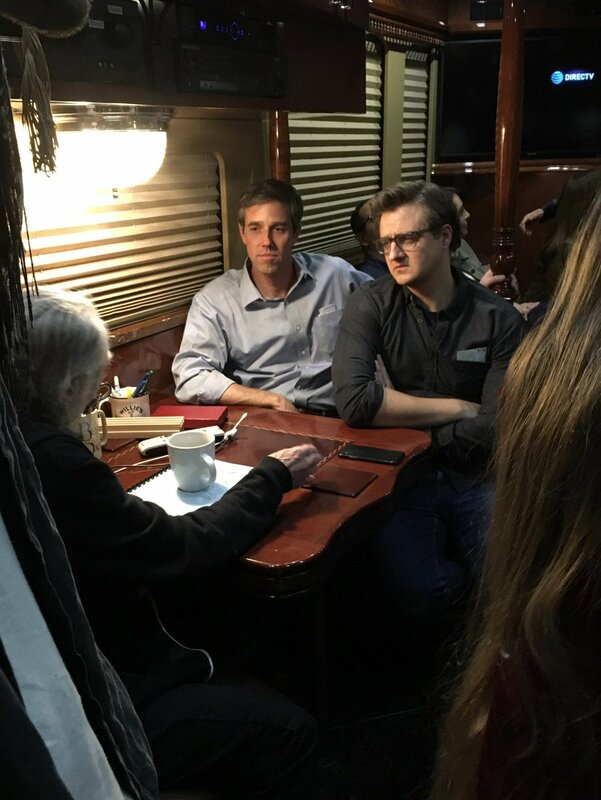 The 81 year old’s plans were first announced during his appearance at last week’s South by Southwest festival, but have since been confirmed by the brand’s spokesperson, Michael Bowman, in an interview with the Daily Beast. 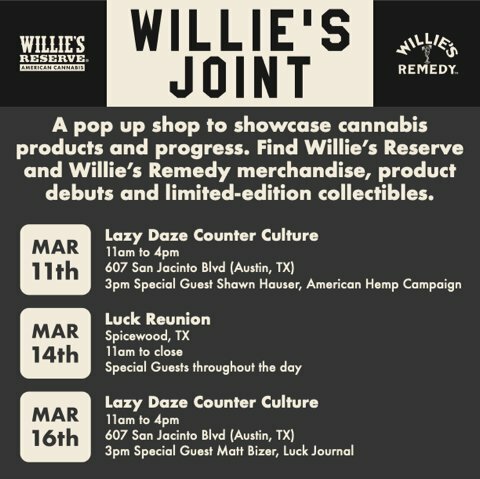 The brand will reportedly be named ‘Willie’s Reserve’ and will be accompanied by a chain of marijuana stores, which are expect to roll out in 2016, in the states where the drug has become legal. The ‘Peaches and Cream’ rapper delivered the festival’s keynote speech on Friday morning. Rapper Snoop Dogg has announced he’s developing a new drama series for HBO, alongside director Allen Hughes and writer Rodney Barnes. 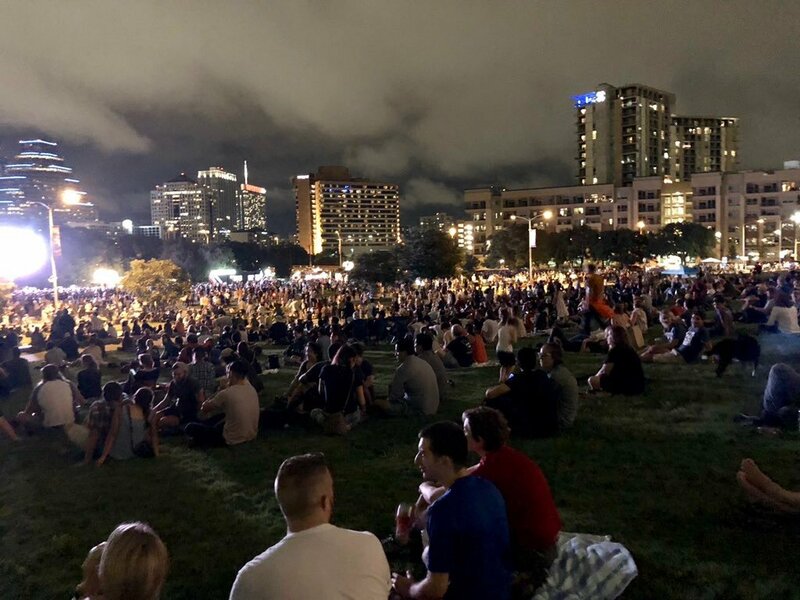 The 43 year old made the announcement as he delivered the keynote address at this year’s South by Southwest festival on Friday morning.